Lisa Montifiore practice concentrates in the sale and acquisition of companies in both stock and asset transactions, as well as the formation of corporations, partnerships and limited liability companies. She has represented buyers and sellers in acquisitions involving foreign and domestic companies in a wide range of sales-acquisition transactions, including the preparation and review of documentation in connection with the sales, notes, leases, assignment of intellectual properties, and the transfer of employees. She has also conducted extensive due diligence investigations for international and domestic acquisitions and has counseled clients in connection with contract and lease compliance issues. Ms. Montifiore has an undergraduate degree in Accounting and she has worked for a number of fashion industry companies prior to practicing law. Ms. Montifiore was also involved many real estate projects in New York and New Jersey including a condominium conversion project in Jersey City. She draws on her wide spectrum of business/real estate transaction knowledge to assist her clients with their transactional needs and compliance issues. 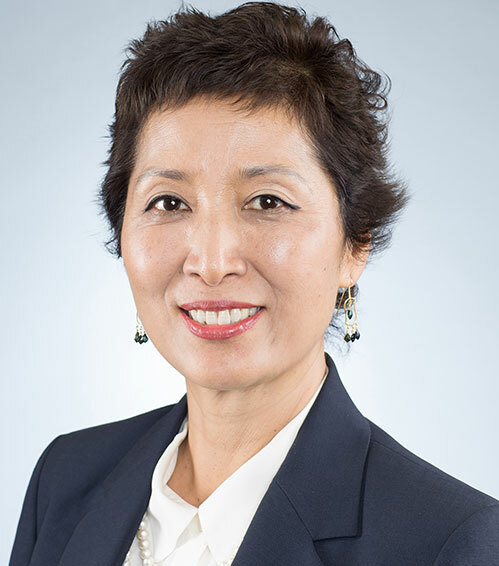 As a member of the International Korean Lawyers Association and the Korean American Lawyers Association of Greater New York, Ms. Montifiore is actively involved in Korean community in New York and New Jersey. She currently resides in Manhattan and is licensed to practice in New York, New Jersey and Connecticut.